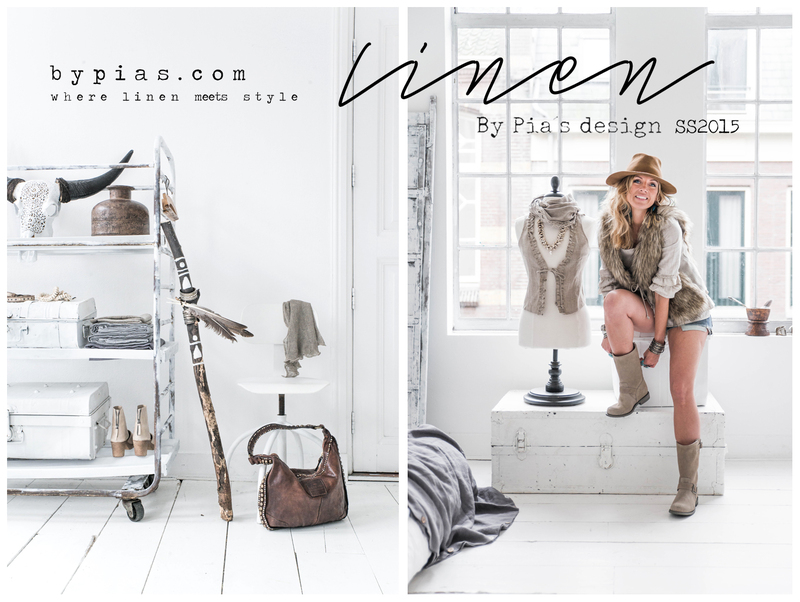 On the past week I had 2 days photoshoot for the By Pia's linen fashion and home textiles at Studio13 here in Amsterdam. It was all about the linen. We shot home textiles on the first day after we builded up bedroom and bathroom areas and on the 2nd day we set our fantastic model Johanna from Kalastajanvaimo blog to our interior setting with By Pia's linen fashion. There is coming a lookbook too - can't wait to start working with it on next week! Super thanks to By Pia's team - Pia, Maarit & Johannan - without all of you all we don't have now these awesome photos! I really enjoyed! And hey, this was my very first fashion photoshoot too!